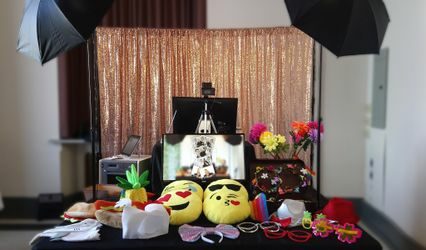 5M Photobooth ARE YOU A VENDOR? 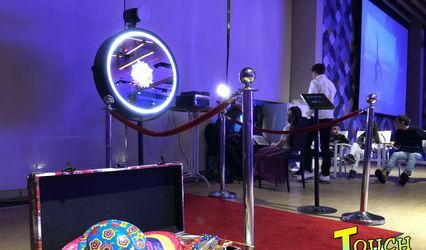 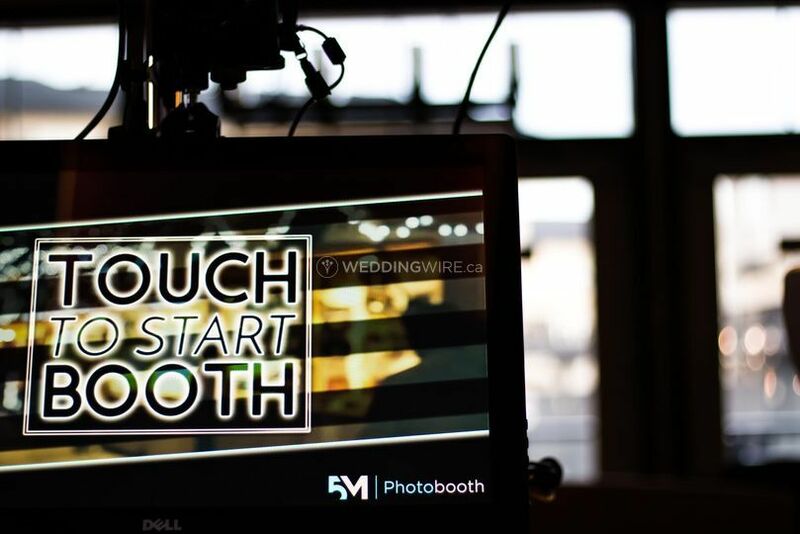 Located in Langley, British Columbia, 5M Photobooth is a company that specializes in professional entertainment that will keep the mood intact at weddings and other special events. 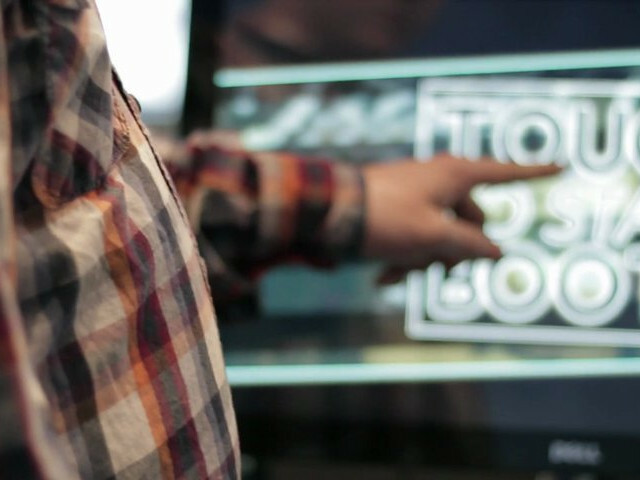 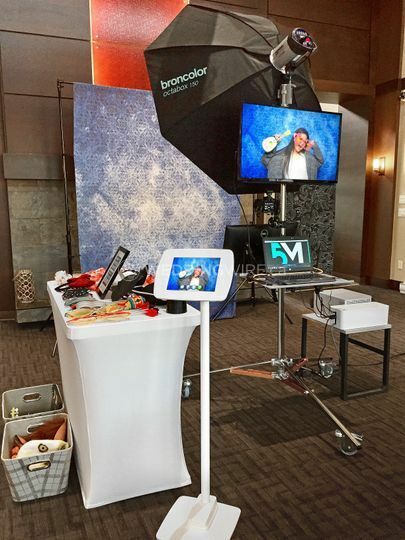 Nothing makes an event stand out more than a modern, optimized photobooth. 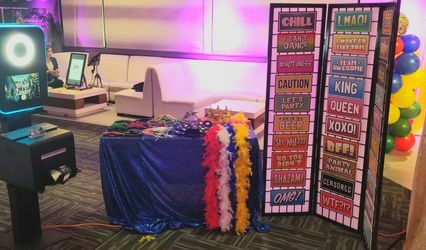 It's not only a fun additon to your wedding, but it will allow your guests to take home a little memento from the big day! 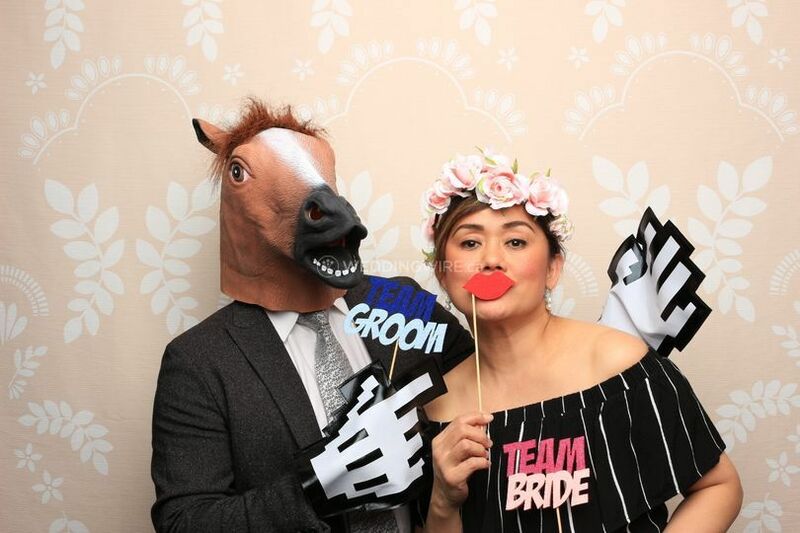 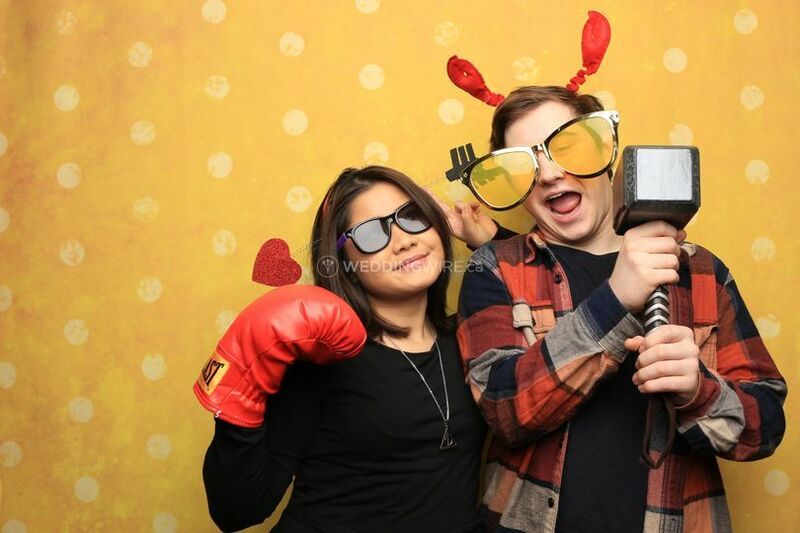 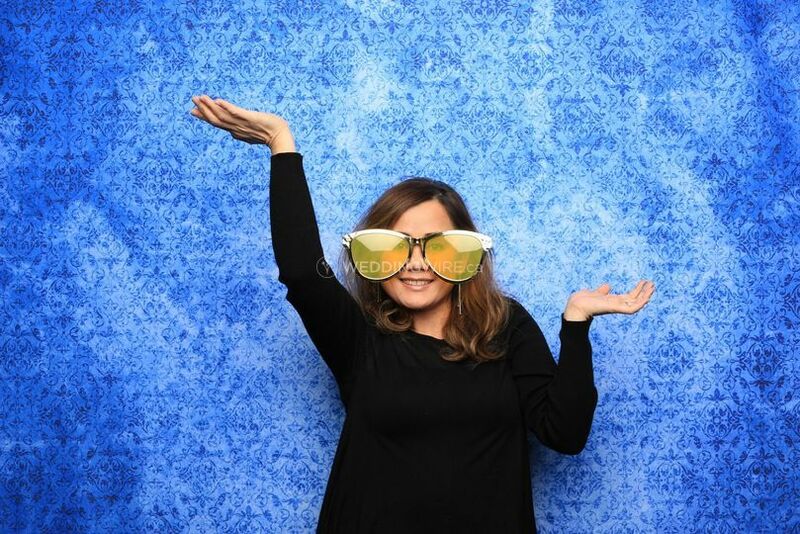 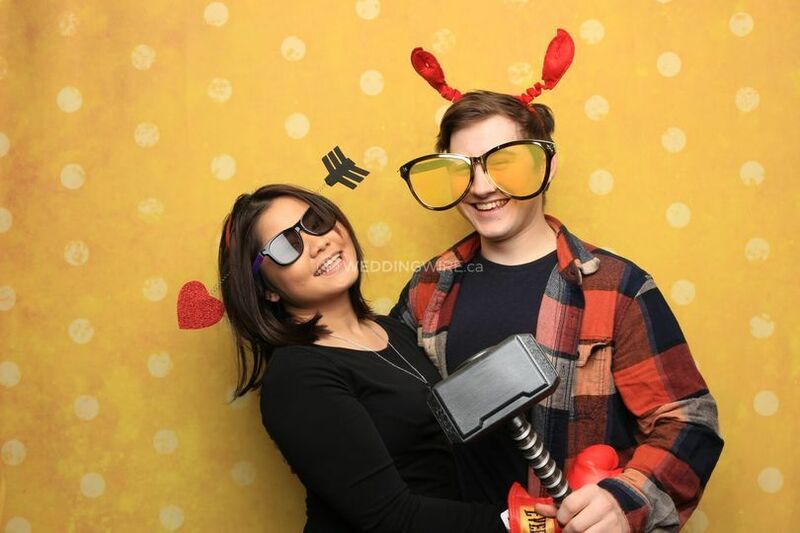 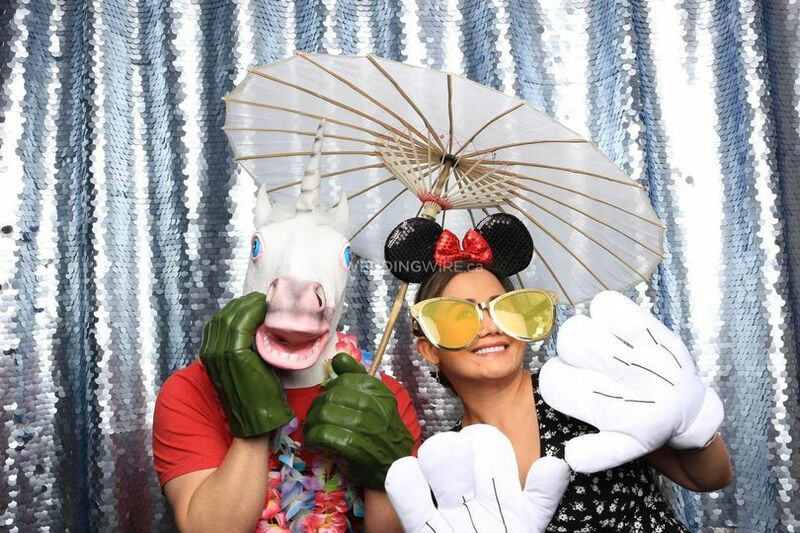 If you want to be your event's hero, 5M Photobooth's services will make that happen! 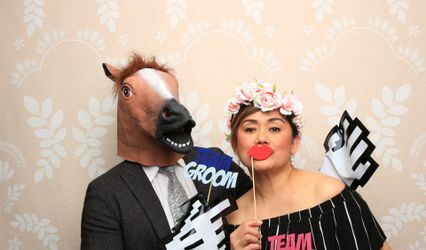 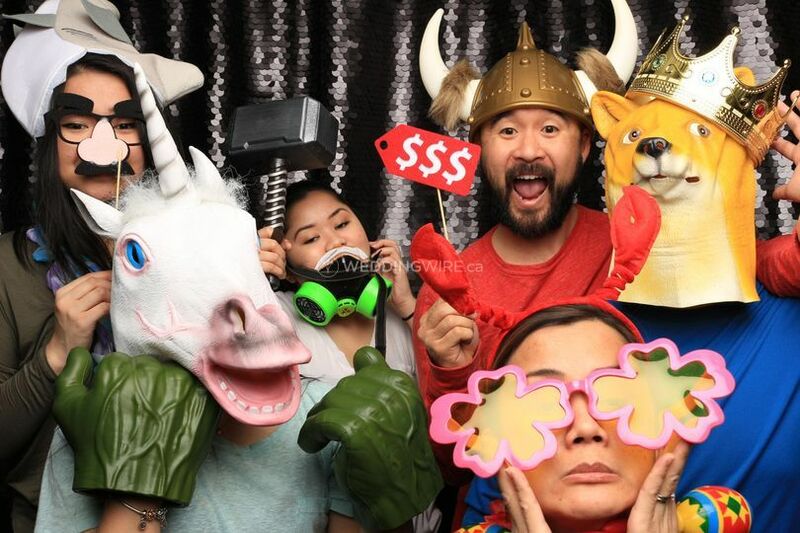 This team will deliver, set up and clean up their photobooth material when your event is over. 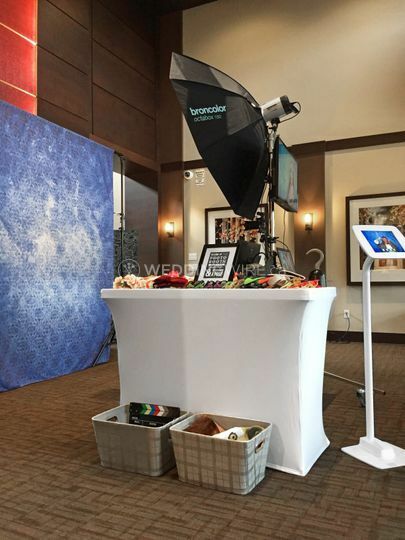 The services offered include an HD slideshow, social media kiosk, quadruple prints, your choice of backdrop, props and more.